A new report by the Humane Society of the United States highlights inhumane conditions at America's puppy mills. The report lists ten Ohio mills the organization says are among the 100 worst in the nation. Nearly one-third of the mills in the report were found to have additional violations or issues, as compared with the organization's previous annnual reports. Spokesperson Kathleen Summers says these large commercial breeding operations emphasize quantity of animals over quality of care. 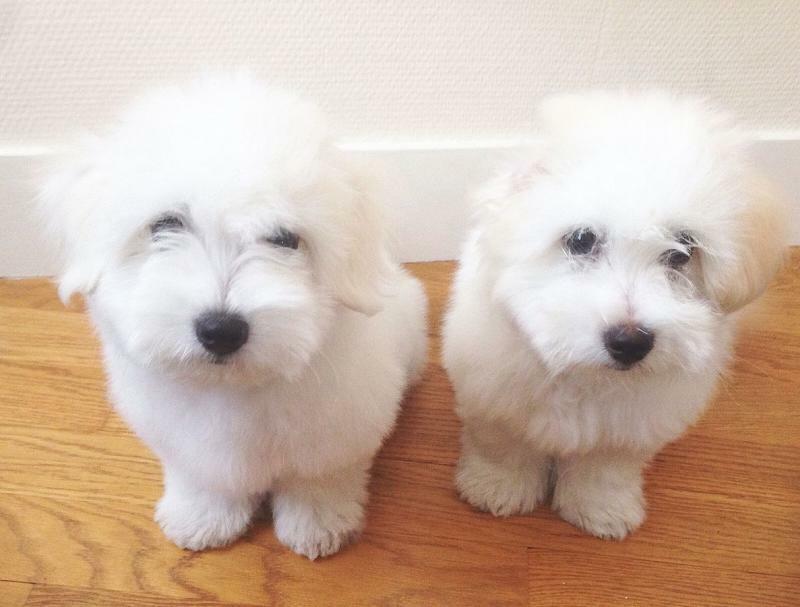 The U.S. Department of Agriculture is responsible for inspecting puppy mills. 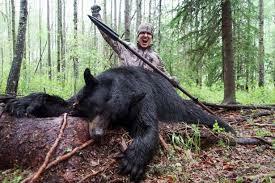 But Summers says agency enforcement is insufficient, and redactions in USDA reports hide the names of facilities. 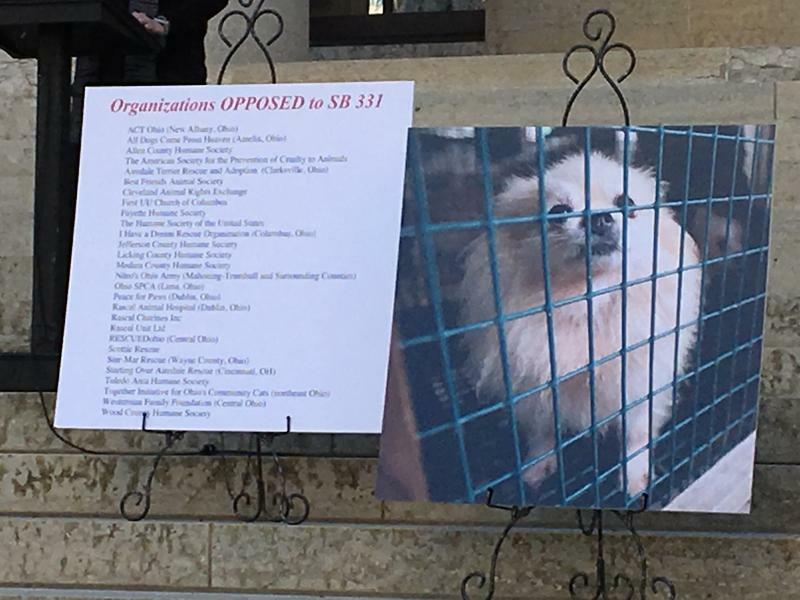 In 2016, Ohio lawmakers approved and Governor John Kasich signed a bill blocking local governments from banning the purchase of dogs from puppy mills. The state has approved the petition summary of animal rights groups who are asking voters to approve a measure requiring dog breeders to meet additional care standards. Court documents show the pet store chain Petland will dismiss a lawsuit against Grove City and four city council members, in the wake of Governor John Kasich signing into law a bill that will override a municipal ordinance banning the purchase of dogs from puppy mills. 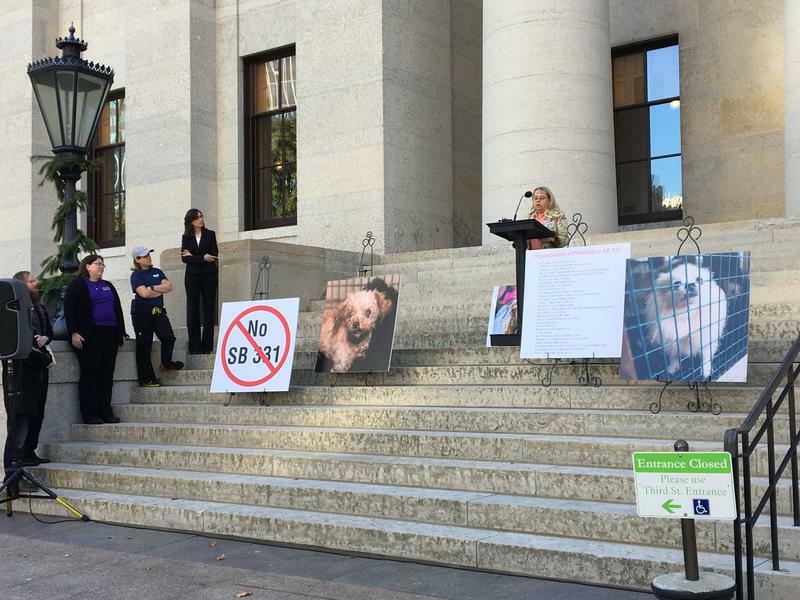 The Ohio House has passed a bill that blocks local communities from preventing the sale of puppies at pet stores. Opponents of a bill that would ban local restrictions on pet stores say state lawmakers shouldn't pass that legislation. An Ohio Senate panel has scrapped a controversial amendment removing local control over sales of dogs at pet stores. An animal-related video made by a Columbus man has been pulled off the internet after a national backlash. The Humane Society of the United States is praising Dublin-based Wendy's for requiring quarterly progress reports from hog suppliers who move away from the use of gestation stalls. A Federal judge has ruled in favor of allowing the Humane Society of the United States to join the state in defending Ohio's new law regulating exotic animals.